Nairobi’s Jomo Kenyatta Airport Terminal 1C. Image: KAA. 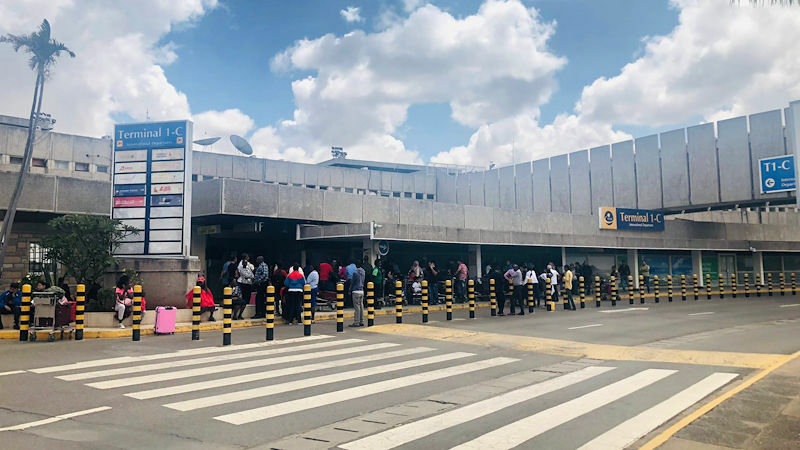 The fire, which started shortly before midnight Wednesday, was caused by a baggage belt system malfunction at a check-in counter in Terminal 1C, the Kenya Airports Authority (KAA) said. All passengers and staff were evacuated and the fire contained by the airport’s fire service. No injuries were reported during the incident. The airport moved flight operations to Terminal 1B while a recovery operation took place. KAA said operations restarted on Thursday morning, but gave no information on whether any flights were delayed because of the fire.